Naviate Infrastructure is a bundle of Naviate Road, Water & Sewage and Landscape. Naviate Infrastructure is brought to you by Symetri. Pricing was not known at press time. With Naviate Traffic you get a large library of Swedish road signs as well as a dynamic tool to create your own signs. Dynamic roadmarkings are created around native Civil 3D objects. 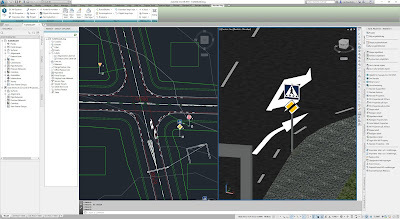 Both signs and road markings can easily be visualised in 3D. 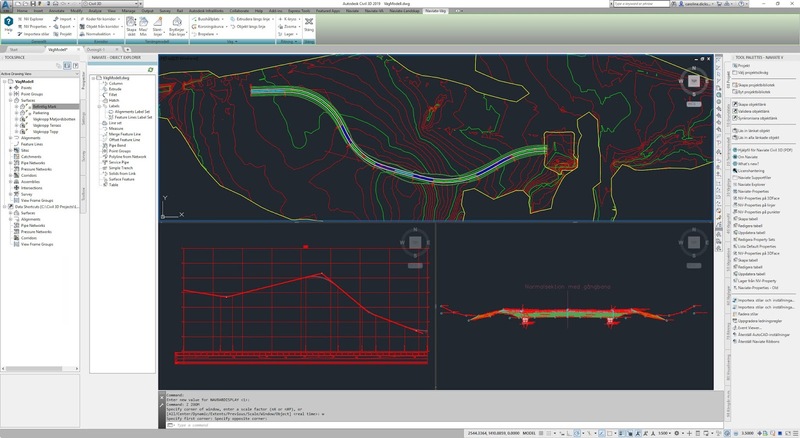 With Naviate Road users have access to templates and setting files for Nordic standards, as well as functions that together with Civil 3D create an efficient workflow. Project managers have access to powerful tools for managing and updating multiple files and settings at once. With Naviate Autopath you get an easy to use module for vehicle tracking. With Easy Drive you can interactively define a vehicles path and change your design accordingly. With Naviate Water and Sewage you get tools for efficient and dynamic project design. Included in the software are templates and network parts lists that conform to industry and national standards. Together with Civil 3D you have everything you need for your design. 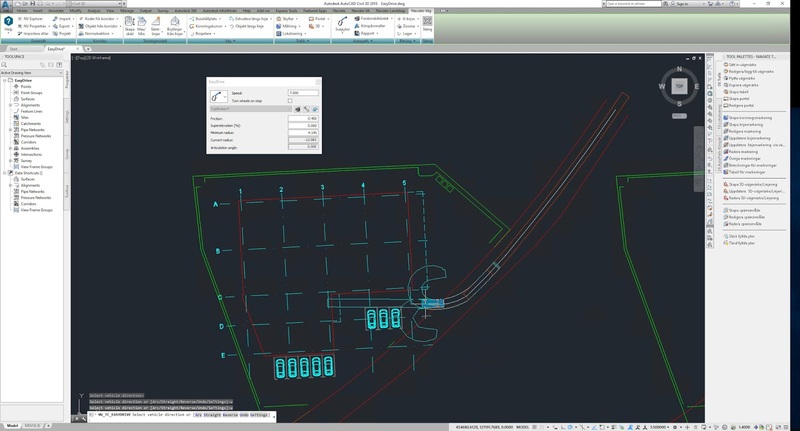 With Naviate Landscape you get tools and templates to design your surroundings more efficiently. 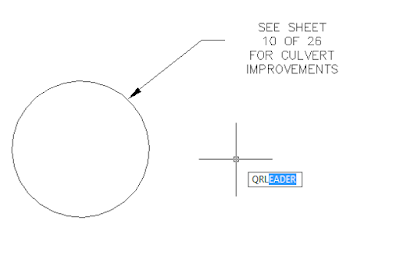 Templates conform to industry standars and can be adapted to suit your own needs. 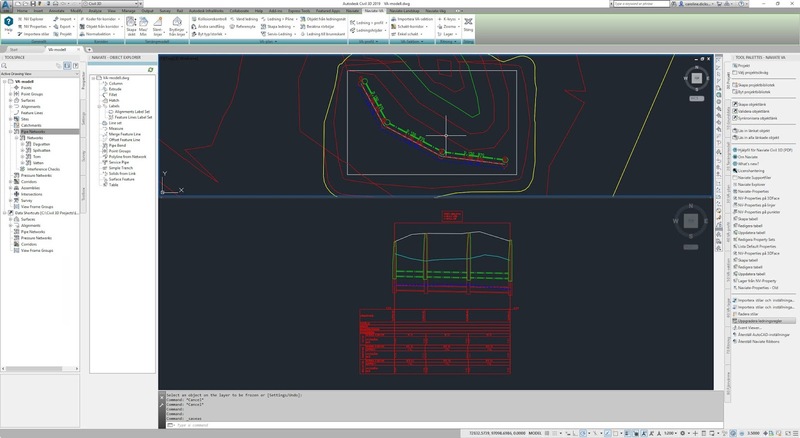 Naviate coupled with Civil 3D provide strong volume calculation methods as well as various visual styles. CTC Express Tools were created by CTC Software to enhance the productivity and creativity of AEC professionals. 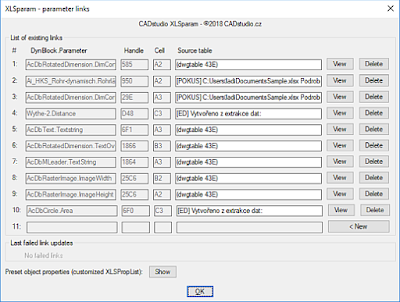 With robust software add-ins and data-rich content packs for Revit and Civil 3D, CTC Express Tools feature seven Suites, and two Productivity Packs. 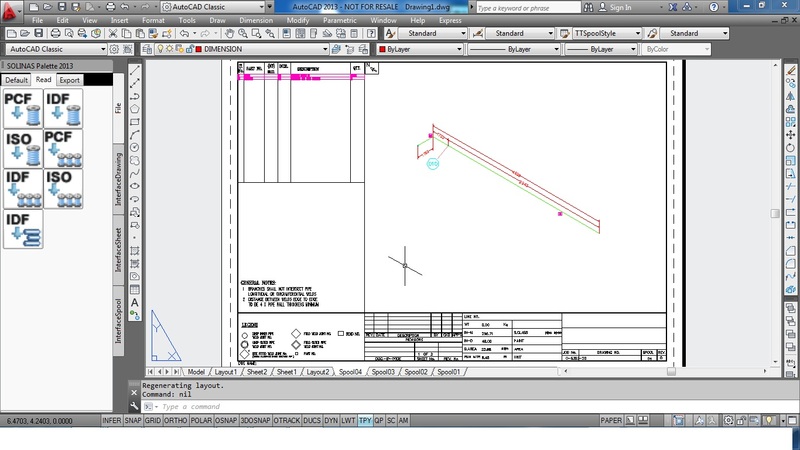 Used across the world, our tools will continue to push the envelope in BIM and CIM Technologies. 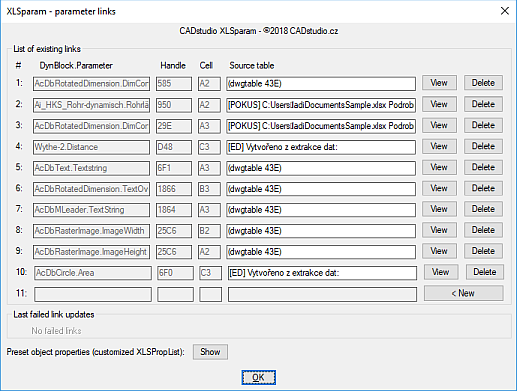 The CIM Project Suite comes with two free tools, the Assembly Namer and the Feature Line to Alignment. Click on any one of the tool icons for videos and information. 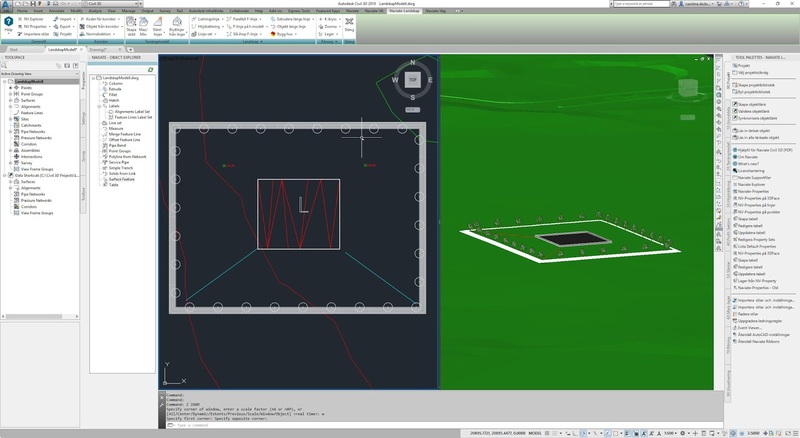 Purchase or download a free trial of the CIM Project Suite for 14 days. 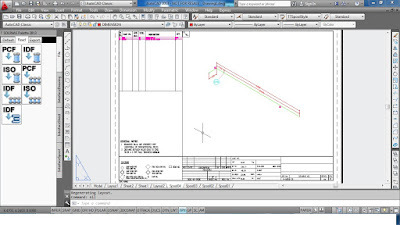 After the trial period, the free tools will continue to work. Network floating licenses, standalone licenses and upgrades are available.